This photo booth wedding was full of life!! Everyone looked like they were having a blast. 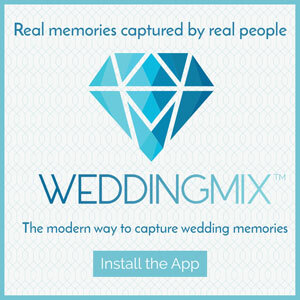 The wedding guests did an amazing job at using the WeddingMix app to capture the entire celebration. 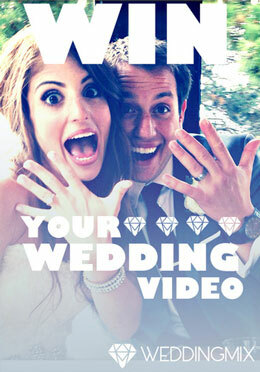 Check out their twist on a photo booth wedding video to see all the well-wishes captured for the happy newlyweds. This photo booth wedding was extra fun because they had so many awesome props. With having a photo booth wedding, it encourages the guests to have even more fun and allows them to enjoy goofing around. From the shuttle bus to the pre-wedding excitement, the friends and family captured it all. The bride looked so sweet and flawless. The groom looked so happy when he turned around to see his bride for the first time. Over all this photo booth wedding was picture perfect. And with WeddingMix, the couple will be able to relive all of the fun for years to come.